One of our latest creations! 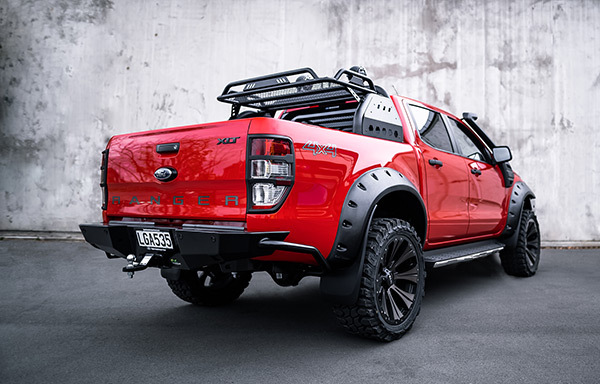 A Team Hutchinson Ford Ranger XLT with the Iron Man 4x4 off road suspension kit and accessories package. Shot by the very talented photographer Kallum Harris. 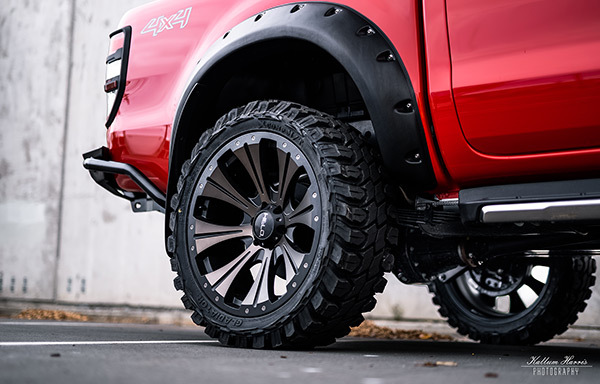 Visit the Iron Man 4x4 website for the full range of 4×4 suspension kits and and many other off road accessories. They now have a main warehouse and distribution centre in Christchurch. 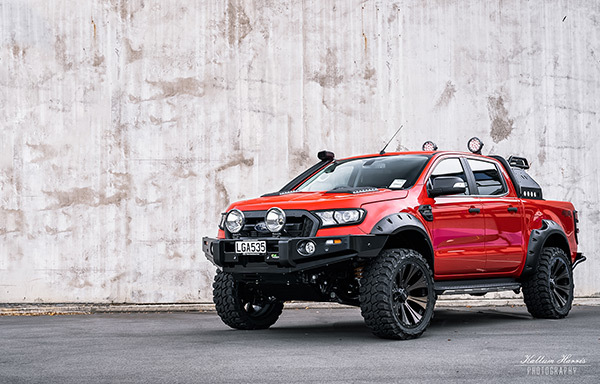 Talk to Ben about personalising your new Ford Ranger today! 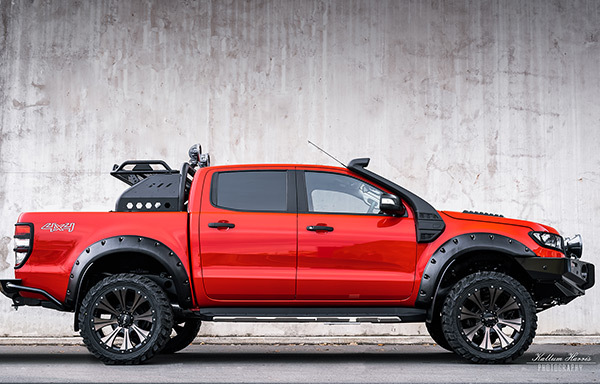 The Ford Ranger Raptor. Top Pickup Truck of 2018. Our Team Hutch YouTube channel has over 5 million views! 1,000 Ford Rangers delivered even before Fieldays begins!